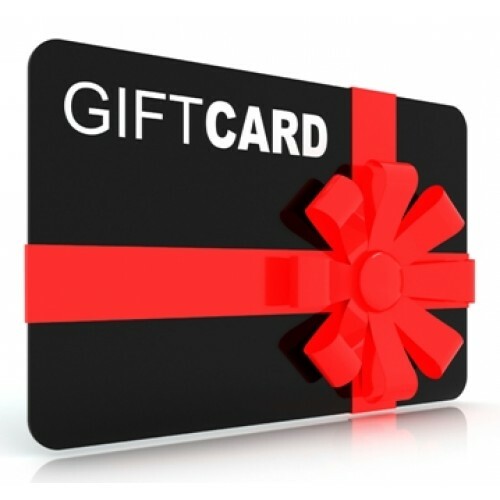 With over 2,000 items you can't go wrong giving a GR Customs Gift Card! 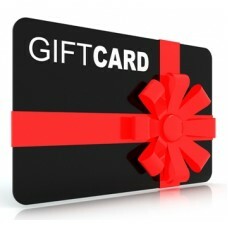 Now you can give a Gift Card to your loved ones simply and easy, just select the Amount in the drop down box, fill in the information on Yourself, then in the "Comments Box" at checkout you can put the Name & Email Address to whom you want it sent and we'll Customize an email with the Card and amount so they can purchase anything on our site using the amount on the Gift Card towards their purchase! If you need a "Custom" Amount just email us at sales@Grcustoms.com and we'll create one! We'll send them a "Gift Card" email telling them you sent it and how to use it! Product Code: GR "Gift Card"